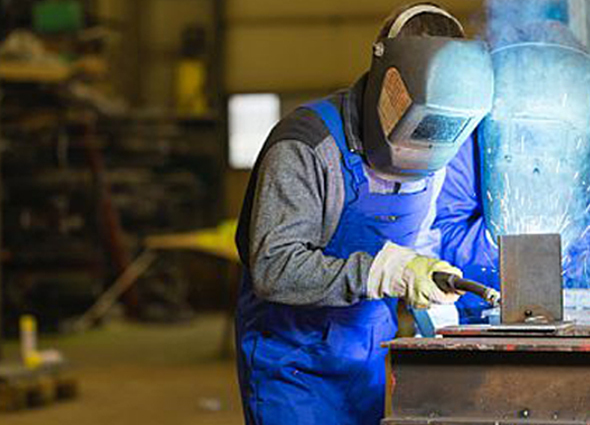 Applying our years of experience in the metal fabrication industry, we provide a personally-tailored and professional service, for both domestic and industrial operations. Using the latest technology throughout every stage of the metal fabrication process, we tackle each task with precision and attention to detail, even when dealing with the most complex and intricate designs. 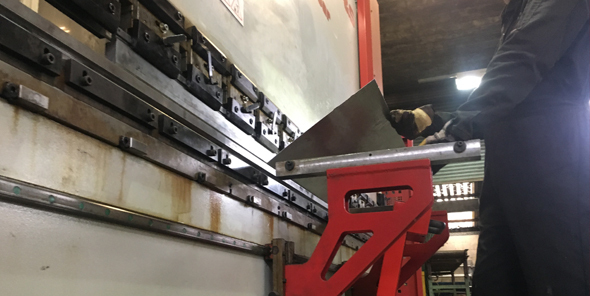 Operating from our workshop, as well as on site, we have the capabilities to deliver a truly comprehensive range of sheet metal fabrication and engineering services. From cutting and rolling, to precision drilling and tube forming, we carefully plan and execute every phase of your project, with a commitment to quality craftsmanship and intelligent design. Whatever your requirements may be, we can provide a carefully-planned, robust solution, for both large and expansive operations, as well as small and sophisticated designs. Each project that we undertake is thoughtfully planned and meticulously finished, to ensure that both the practical and creative objectives have been met, with the very highest degree of accuracy. In order to produce the most precise results, we always work carefully and considerately alongside project commissioners and collaborators, to ensure that each stage of the design, construction and installation process, is executed exactly as requested. A well as our ability to plan and construct a broad variety of metal solutions, we are also able to provide expert installation and on-site welding services. This allows us to oversee each aspect of our commissions from start to finish, providing our customers with a fully cohesive end result. In addition to our custom metal fabrication services, we are also able to offer a complete after care and maintenance service to our customers. This helps to ensure that you are left with a durable, long-lasting solution, which meets each of you specified requirements for years to come. Practical and versatile domestic solutions, carefully constructed for a high-quality finish. Although we pride ourselves on our ability to complete a variety of operations, we also work on a number of domestic commissions, providing high-quality solutions for homes across South Wales. This encompasses both our indoor and outdoor work, which can include designs for the purpose of functionality as well as leisure. Some of our most popular requests, are the creation of gateways and balustrades, although we have the knowledge and equipment to create almost any design, however unique. Functional and stylish metal installations, created for a wide range of commercial operations. Over the years, we have worked with a variety of commercial organisations and businesses, to provide safe and attractive metal installations. This has included everything from emergency access and security systems, to staircases, catering facilities, fencing and more, all of which are created with the needs of the specific client in mind. Across sectors, our services range from simple repair and replacement projects, to the complete design and installation of fabricated solutions, which demonstrates our versatility across all areas of our industry. A vast range of sheet metal fabrication and engineering services, supplied to factories, construction firms and more. Over the years, we have applied our custom metal fabrication skills to a range of one-off projects, as well as a number of repeat commissions within a variety of industrial sectors. From small and technical, to structures for building projects, we are able to meticulously craft and supply a huge range of professionally-finished metal solutions, all of which are designed to deliver optimal performance.